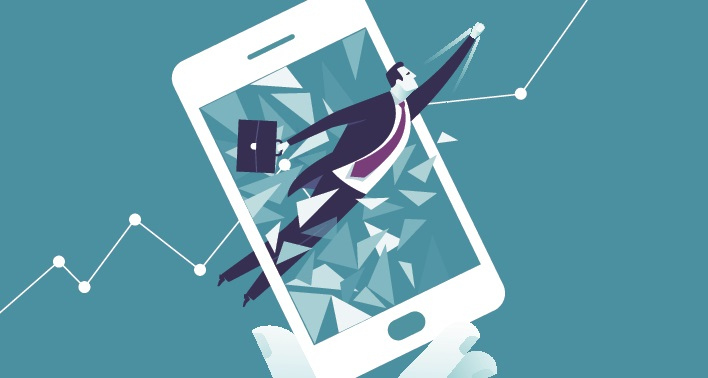 "It's estimated that in 2015, 8.30 trillion text messages will be sent. That speaks volumes for its importance on a global scale." On June 26 this year a Finnish engineer named Matti Makkonen, best known for his contributions to the development of what we now know as SMS, died at age 63. He was a man who always shied away from media attention. A man who always insisted (despite that he came up with the concept) that he was not solely responsible for the advent of the SMS, and that it was the product of a team of Nokia engineers. A humble man who, on the 20th Anniversary of the text, explained to the BBC that he didn’t think the text message was an invention worth being patented. Needless to say that whatever his reasons for this thinking, there are millions of us who are grateful that the SMS evolved in the way it did. The idea for the SMS was first pitched in 1984 at a telecoms conference in Copenhagen, initially met by strong criticism, a challenge faced by most great ideas. Matti Makkonen was not deterred though as his idea evolved into what we now call the 'SMS' (short messaging service). Although Makkonen is largely recognised as the pioneer behind the development and adoption of SMS communication, he was not responsible for sending the first message. That honour goes to Neil Papworth. 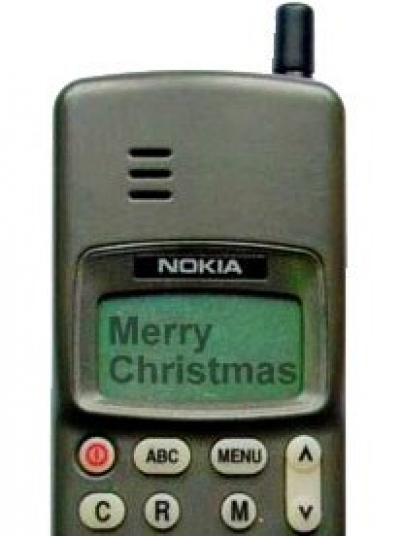 On 2 December 1992, Neil Papworth (via computer) send what is now considered the first SMS message to Vodafone director Richard Jarvis at a work Christmas Party. The message simply read 'Merry Christmas'. A lovely gesture... the problem though was Jarvis head no way to respond. In terms of commercial use, many believed that the title goes to Swedish telecommunications specialists, Telia who launched the capabilities of SMS into the public light in 1993, however many believe the crown should be awarded to Nokia, who were the first to develop the text messaging phone, the Nokia 2010, and network in 1994. Another notable mention is Vodafone who launched their text messaging service in the UK in ’94, at which time sending texts was free but limited to those on the same network. 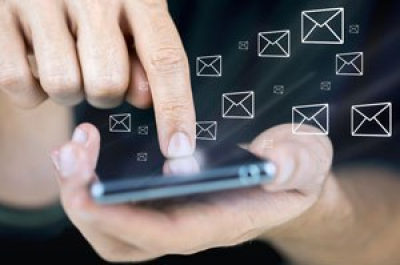 You don’t need me to tell you what an absolute powerhouse technology SMS has become since its inception, but because it is so impressive, here are some facts that exemplify the sort of impact SMS has had, and is very much still having on our social spheres. • 8.30 trillion text messages will be sent in 2015. • Over 350 billion texts are sent each month globally. • 90% of people worldwide will send one SMS per day. • 243,000 texts will be sent per second. Novel facts aside, SMS has also proven itself to be an indispensable technology that has become a part of our day-to-day lives. There have been countless instances where text messages have been quite directly responsible for saving people’s lives. In the aftermath of Hurricane Katrina, for example, where power was out, text messages proved essential in allowing people to coordinate life-saving helicopter rescues and keeping isolated hospitals informed regarding the status of incoming patients. In developing countries, text messages are regularly used for similar practices, like Totohealth for example, who are allowing communication and help to take place where it wouldn’t otherwise be possible. Of course, our own business wouldn’t exist if had it not been for the fine work of Matti Makkonen. Although it seems he was not fond of “txt spk” himself, preferring to use English (or Finnish) in its correct form even when texting. So from us, Thanks Matti Makkonen for your huge contribution to such a wonderful technological service.